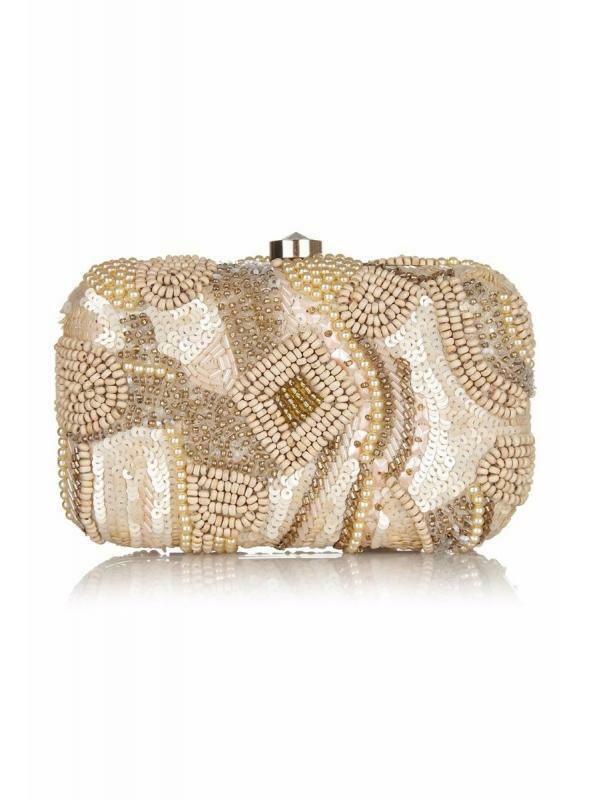 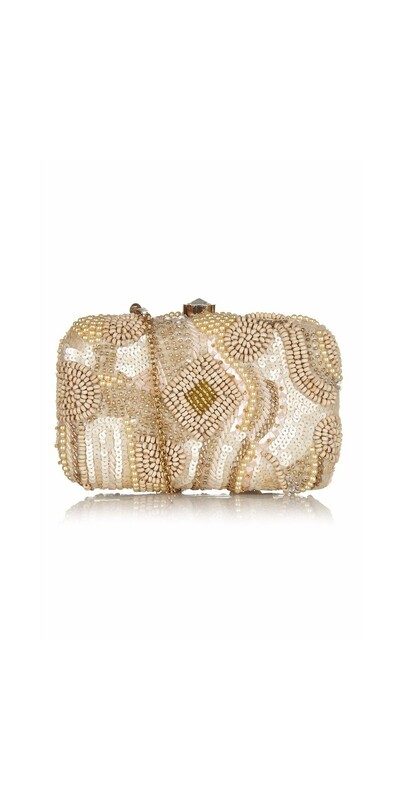 This Vintage Inspired Pearl Handbeaded Bag in Blush gleams with grace and 1920s flapper style. 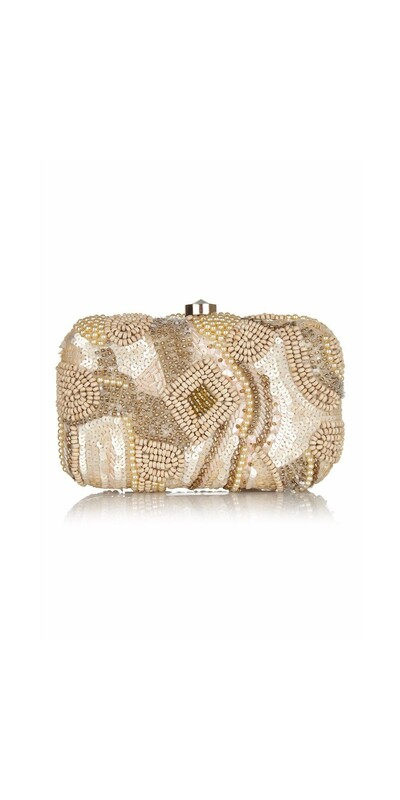 The embellished beaded exterior is an art deco design created with glittering sequins, pearls, beads, and crystals. 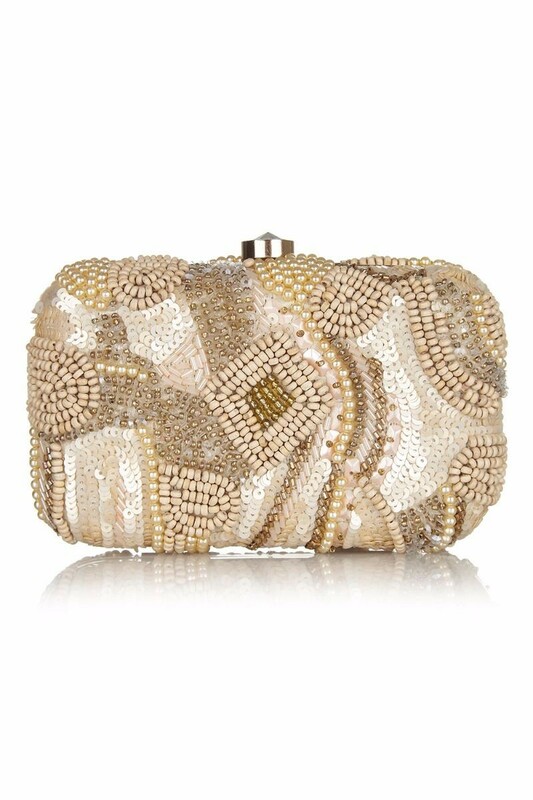 This Vintage Inspired Pearl Handbeaded Bag in Blush gleams with grace and 1920s flapper style. 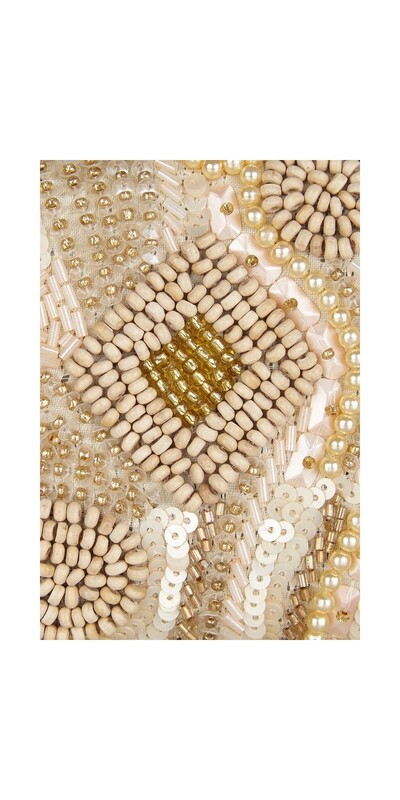 The embellished beaded exterior is an art deco design created with glittering sequins, pearls, beads, and crystals. 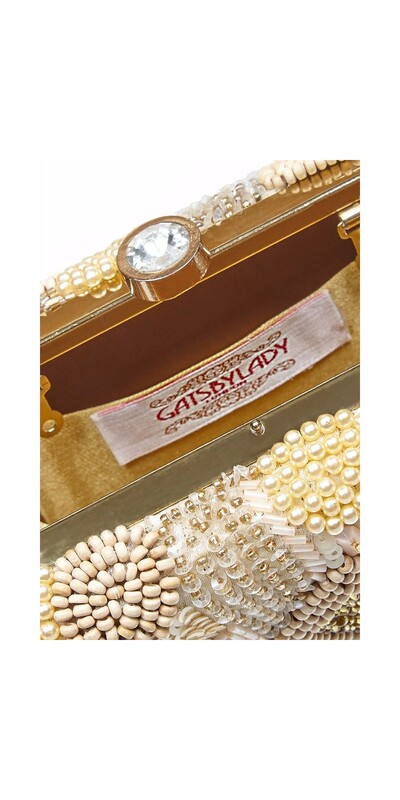 The top frame is antique gold, while the interior is soft satin. 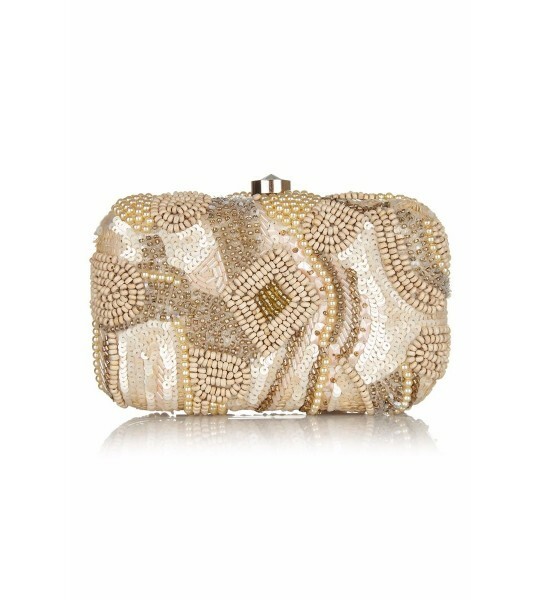 The chain strap adds a final vintage touch that makes this bag perfect for bridal looks, a night out, or other special occasions!